Leszek Sulich will guide you through an evening of spirituality and meditation with a performance of Tibetan Music. The performance is best experienced sitting or lying down so you are encouraged to bring mats, cushions and blankets. Tickets £12 in advance and £15 on the door. Join us for the first ceilidh of Jack in the Green 2019. 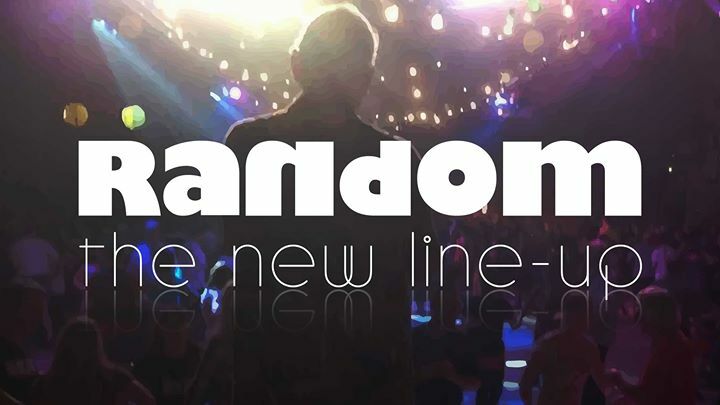 Bring your dancing shoes to rock out to the brilliant Random with new and upcoming caller Owain Boorman. Don't worry if you don't have a partner, or don't know the moves, you can pick them up as you go along! We hope you're ready for more ceilidh, because we've got one on Sunday too! Get your feet stomping to the marvellous Jigfoot, while wonderful caller Will Hall keeps you on your toes! Don't worry if you don't have a partner, or don't know the moves, you can pick them up as you go along! Ska and Two Tone Special. Madness Vs The Specials - Featuring: Special Kinda Madness. Special Kinda Madness will be performing a set of Madness's classic songs as well as a set of The Specials best hits in this great night of ska and two tone. With very special guests - The Riffs. Plus a deejay playing Ska and Two Tone tracks to keep your feet shuffling. St Marys In The Castle Hastings. Dep Leppard - The Worlds Most Authentic Def Leppard Tribute Authentic in every way possible, no expense spared! Even a lead singer and bass player from Sheffield! https://www.facebook.com/deplepparduk/ The Whitesnake Experience The Whitesnake Experience pay tribute to the late 80s forward catalogue of David Coverdale’s Whitesnake. Born out of ex-Snakebite members and reinforced with top musicians with an extensive range of live and studio experience. - Tickets £35 per person - St Mary's was a church built in 1828, but now is a venue devoted to arts and culture. There is an auditorium, a crypt gallery, a meeting room, and an intimate baptistry bar. Hastings Oktoberfest Vier Beers.Bands.Bratwurst & more We are back for the fourth installment of Hastings Oktoberfest at St Mary in the Castle. Expect all the usual shenanigans alongside great German beer & bratwurst. DDFK Oompah Band plus more live music and acts to be announced. Fancy dress very much encouraged. Grab your early bird tickets while you can. There will be few opportunities to see Soul of Santana in 2019 - However, catch one of the UK's finest tribute acts at St. Mary in the Castle Arts Theatre on Saturday 16th November. The most notorious Guns N Roses tribute in history. Est 2002. 6 USA TOURS Multiple tours in INDIA, DUBAI, FRANCE, HOLLAND, BELGIUM, ROMANIA, IRELAND, CZECH REPUBLIC, MALTA, ITALY, SLOVENIA, HUNGARY, PORTUGAL, GERMANY, GREECE, NORWAY, BAHRAIN, MEXICO. 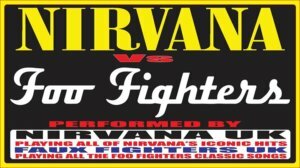 THE ONLY GNR TRIBUTE TO PLAY LIVE WITH 4 DIFFERENT MEMBERS OF GUNS N ROSES. Plus Support from "SNOG - the KISS tribute band. The U.K.'s favourite KISS tribute. Playing all the KISS classics to warm you up for G2R. Hundred Watt Club – burlesque & vaudeville in Hastings!